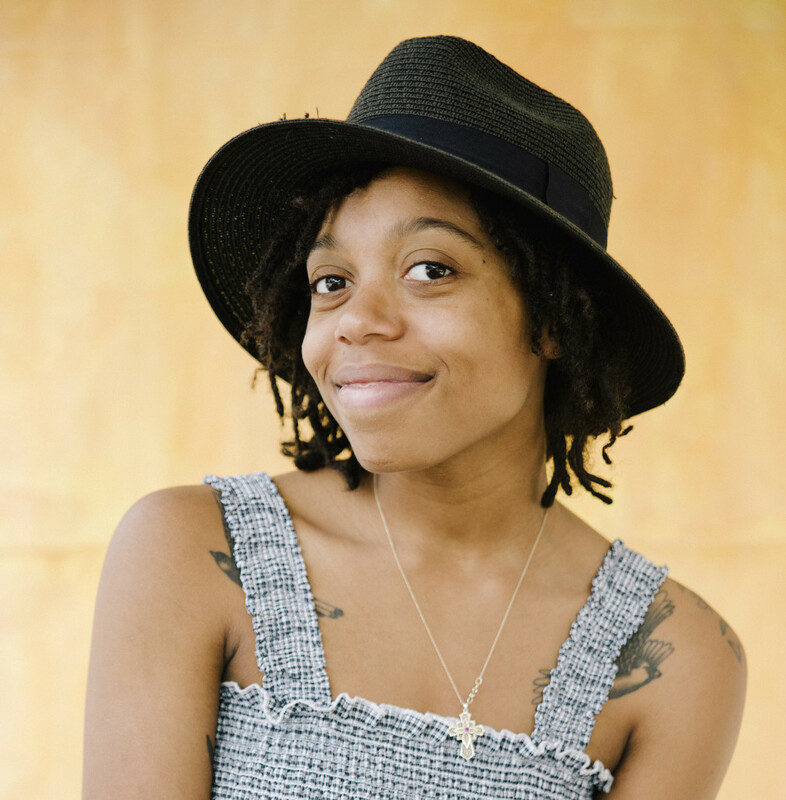 Carman Gaines is an Engagement Coordinator at Southern Exposure, a non-profit gallery committed to holding space for local Bay Area Artists and the broader arts ecology. In the arts administrator areas of co-leading a pilot partnership of the Alternative Exposure re-granting program with Facebook AIR, developing exhibition initiatives designed by the Curatorial Council, extending relationships within the community, and expanding earned revenue options, these efforts culminate toward strategies moving the greater art ecology forward. An early Curatorial and Administration internship at MACLA in San Jose, after graduating high school mapped a pathway which led to a dual BA in Art History and Studio Arts, and an A.A. Art History, Criticism. Born, raised, and currently residing in San Jose, they have resolved a need to remain committed to the community. Intrinsically, it is a studio practice in analog photography which bridges the relationship of support performed as an arts administrator to the lived experience of a conceptualizing an art practice.